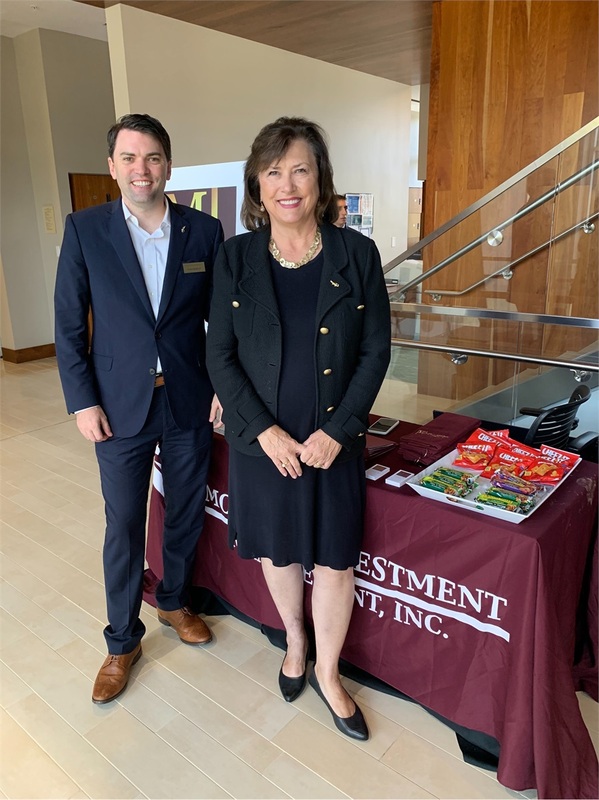 Great day for Susan Moseley and Ryan Moseley interviewing top finance majors for summer internship. They were both so impressed with the quality of students. 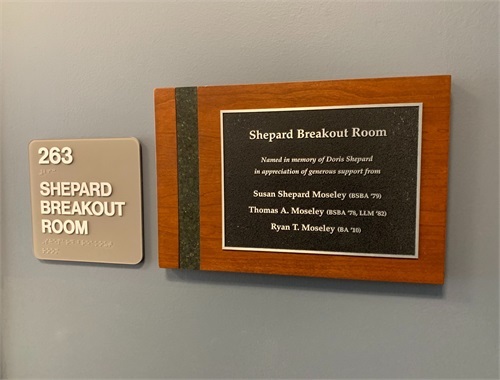 The Moseley booth was down the hall from the Shepard Breakout Room! 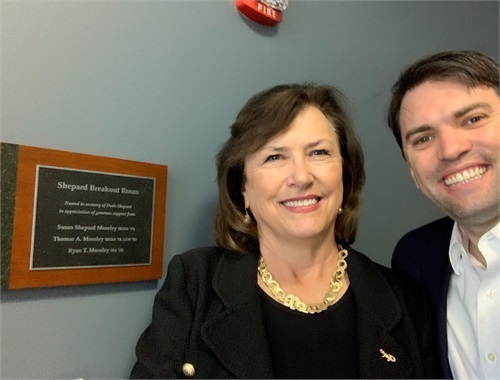 Our Founder and President Susan Moseley took part in a community event which focused on mentoring and encouraging young girls in our Sarasota and Manatee County Middle Schools. 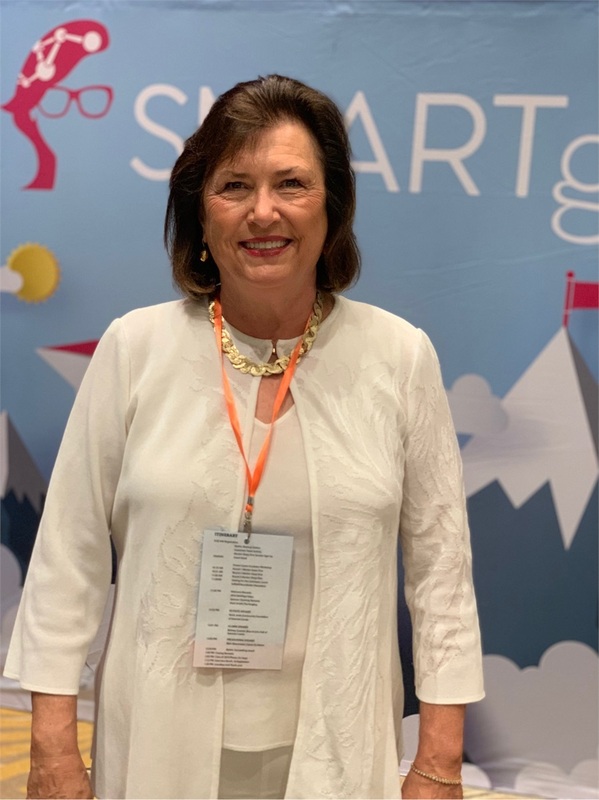 SRQ Media hosted a soft-skills focused SMARTGIRL luncheon where a leader-mentor, like Susan, was present at each table to connect with the girls and give them the opportunity to ask their most burning questions about their desired career path. 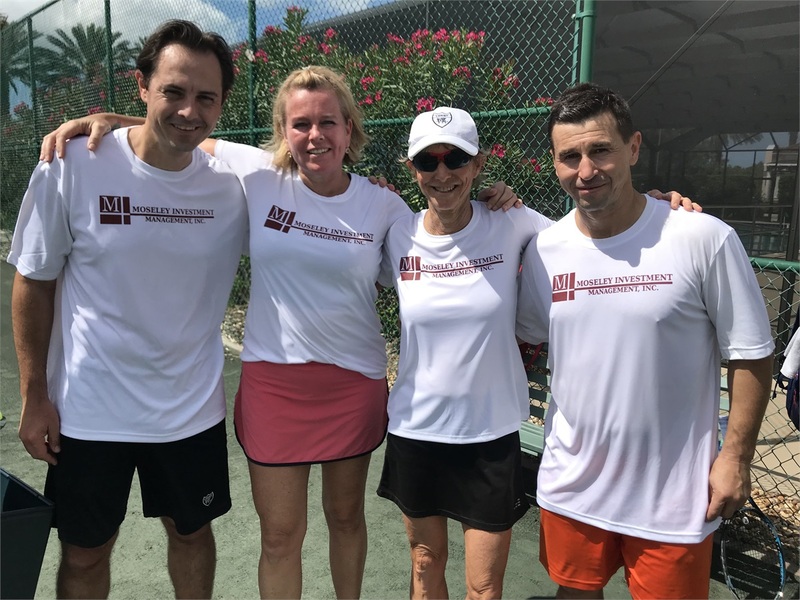 Our Portfolio Manager Laurie Tinnell and several tennis pros held lessons at Glenridge on Palmer Ranch.